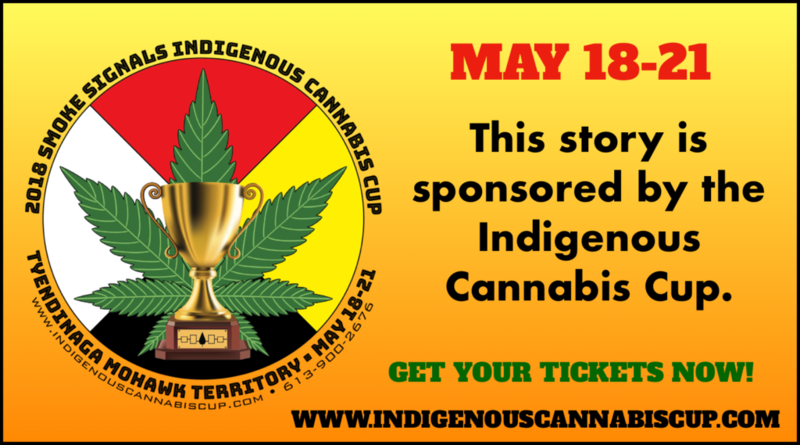 THE INDIGENOUS CANNABIS CUP – MAY 18-21 in TYENDINAGA MOHAWK TERRITORY – DON’T MISS IT! 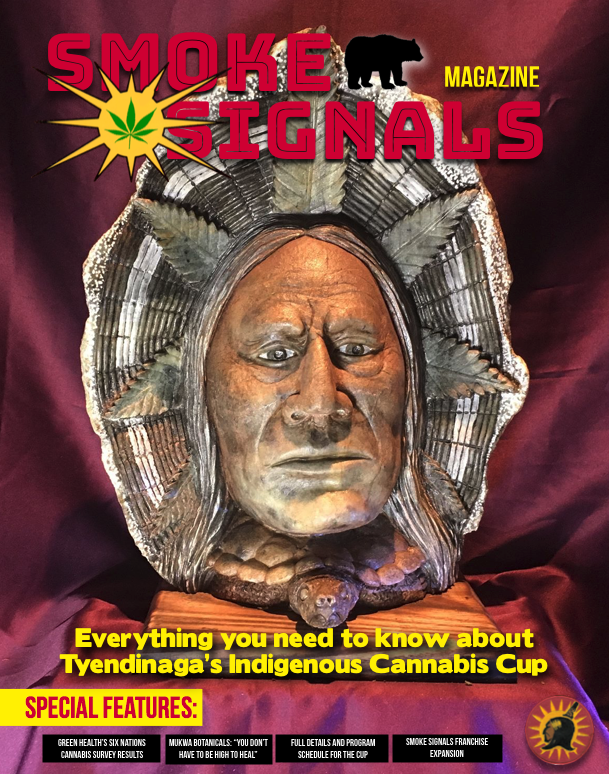 New issue of Smoke Signals Magazine coming soon! 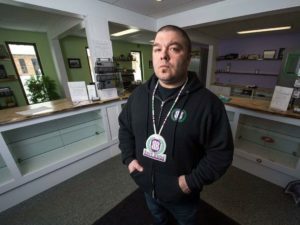 With Canada’s legalization there will be a high need for seeds for home and commercial use. 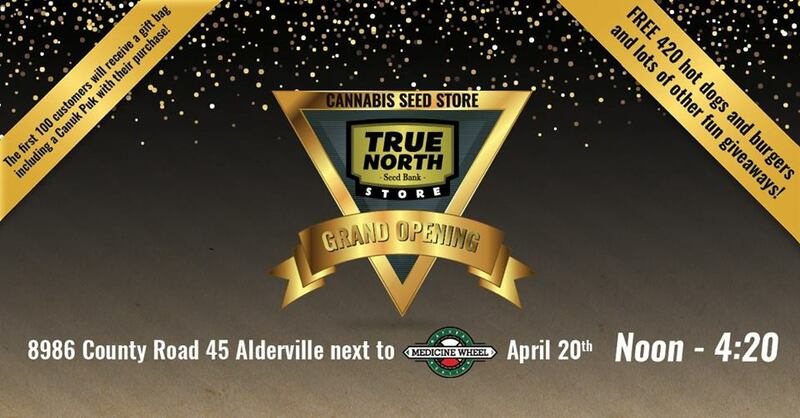 True North will supply a massive diversity of seeds to the public, including rare strains. 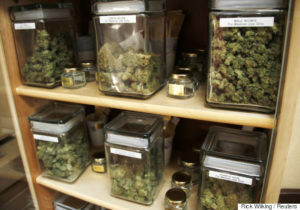 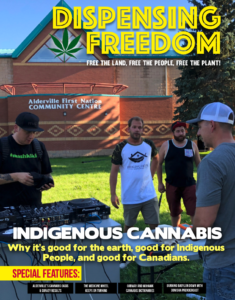 The indigenous owners, operators and staff of Medicine Wheel Natural Healing and True North Seed Bank are ensuring that the indigenous, natural approach to cannabis medicine is supported from seed to harvest. 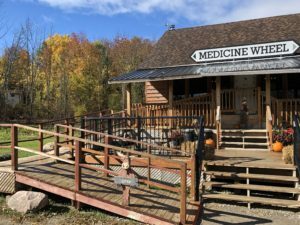 The event will be held at the Medicine Wheel Plaza – 8986 County Road 45, on Alderville First Nation. 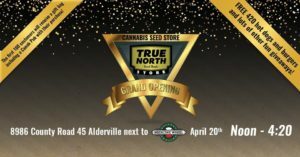 For more information, check out https://truenorthseedbank.com. 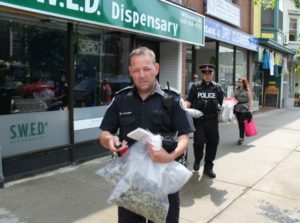 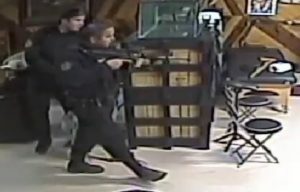 Six Nations Police raid King Leaf dispensary. 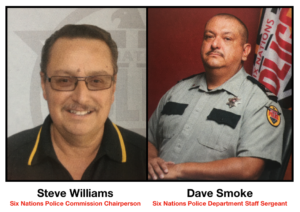 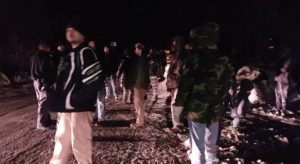 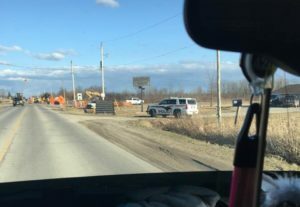 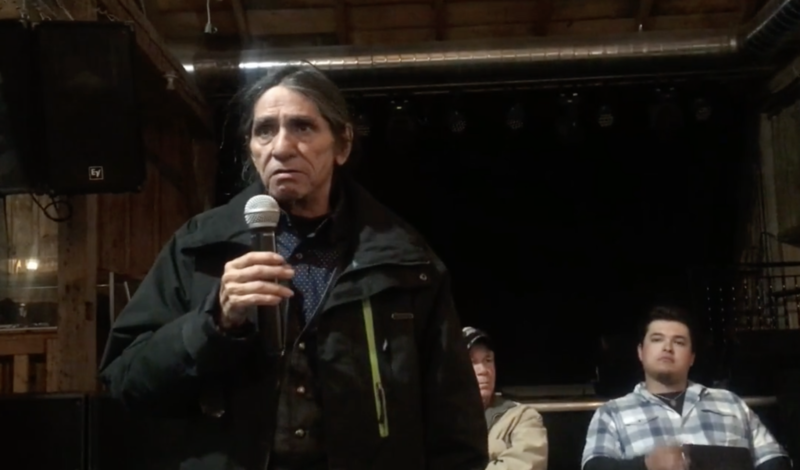 On Monday, Smoke Signals Media spoke with representatives of the Six Nations Police Department (SNPD) and the Six Nations Police Commission, to hear their explanations for the raids. 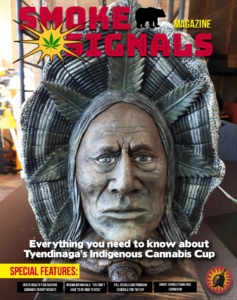 We’re hard at work on our next issue of Smoke Signals Magazine, and are pleased to give you a sneak peak at our cover. 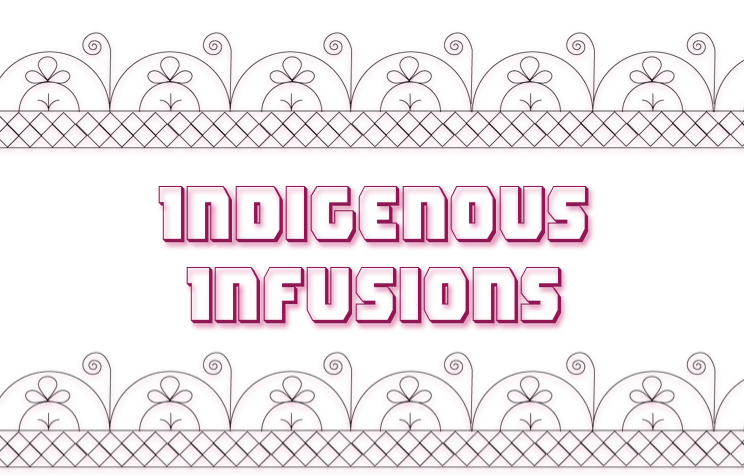 For more info, email info@smokesignals.media. 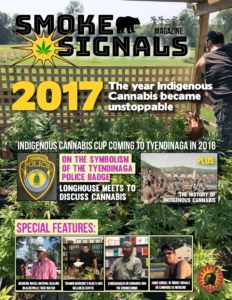 We’re expecting this issue to be out by May 1st, 2018. 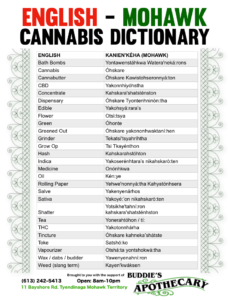 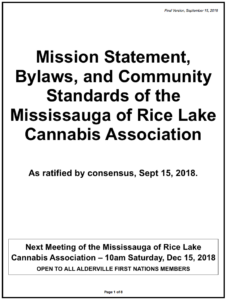 The topics discussed at the meeting included: What is the Onkwehon:we relationship to cannabis? 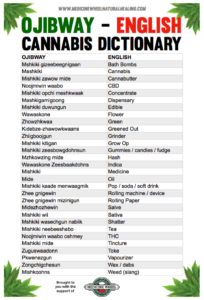 What are the implications of the Canadian legalization of cannabis for Onkwehon:we people? 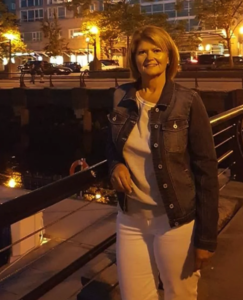 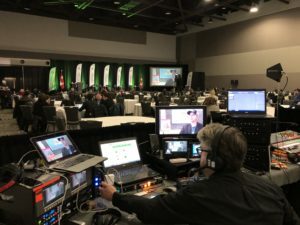 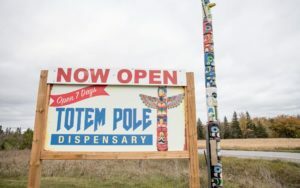 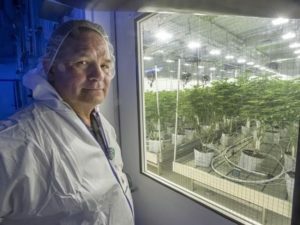 How should cannabis be “regulated” on Onkwehon:we territories? 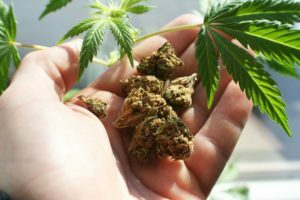 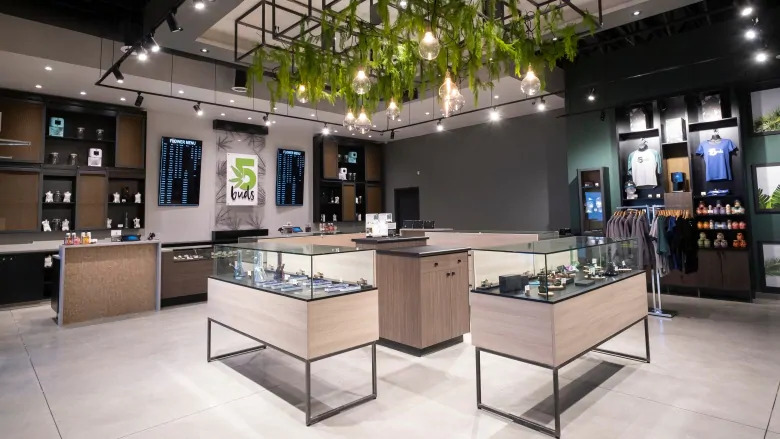 Given the potential economic benefits of the cannabis industry, what lessons for cannabis can be learned from the experience of the Tobacco industry?